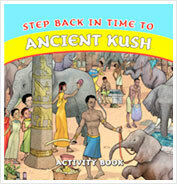 your craft work projects inspired by ancient Kush, and we'll display them in our online gallery for everyone to see. Just email them to gallery@golden-destiny.com (in Jpeg format, please). 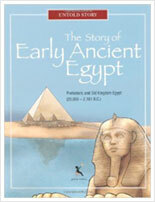 PETRIE MUSEUM OF EGYPTIAN ARCHAEOLOGY TRAIL: Find these 10 objects from the book at the Petrie Museum. And don’t forget to have a look at some of the things the Kushites left behind.